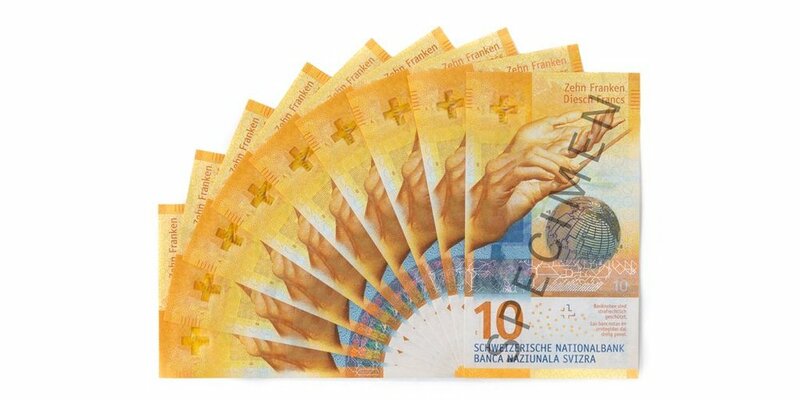 The Swiss franc swooned by almost 1 percent at the start of Asian trade today as thin liquidity caused by a Japan holiday led to a mini recurrence of the "flash crash” that roiled forex markets early last month, Bloomberg reports. The Swissie slid from 1.0004 per US dollar around 7 a.m. in Tokyo to as weak as 1.0096, the lowest since November, within a matter of minutes before almost as suddenly reversing the move to trade 0.2 percent stronger on the day. The round trip created a trading range for today of almost 110 pips, about double this year’s daily average of 56 pips. The move was a smaller cousin of the whiplash that saw the yen jump almost 8 percent against the Australian dollar early on January 3, when Japanese markets were nearing the end of a week-long New Year holiday break.